At CakeBee, all orders are prepared fresh immediately after receiving the order. In such circumstances, cancellation of orders is not feasible and will not be accepted. We however understand that sometime mistakes do happen and if we are intimated 15 minutes within placing the order, we will try our best to take the cancellation on an order by order basis subject to our discretion. Refunds provided for the cancelled order will take a maximum of 14 days after charging a 15% cancellation fee and will be received on the original mode of payment. We strongly recommend looking at the contents of your delivery and if you are not 100% satisfied with the look of your cake, you are NOT obligated to take the cake. If you choose not to take the cake, you will be issued a full refund via original purchase method. 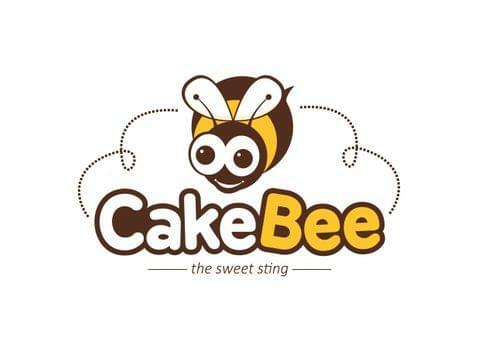 Once the cake has been accepted from the delivery executive, CakeBee does not bear any responsibility for damages occurring to the cake and no refund will be provided for the same. If you feel that the taste and other attributes cake is not as per your expectations, we request you to write to customerdelight@cakebee.in clearly explaining why. This helps us in improving our quality to give you a better experience next time. We will either do a refund or send a replacement cake based on your choice. However, CakeBee retains the right to accept or deny the complaint basis on what was promised on the website and general characteristics of the product delivered.